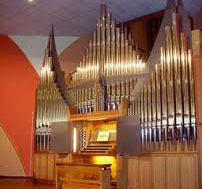 The competition is open to organists of all nationalities born later than January 1st, 1972. The First round is held on November, 8–9, 2012 in the Concert Hall «Scarlet Sails» (Krasnogorsk, Moscow region). 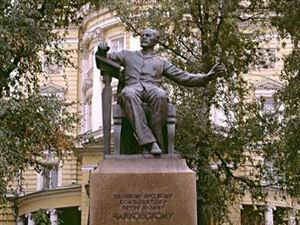 The Second round is held on November, 10, 2012 in the Small Hall of the Moscow Tchaikovsky Conservatory (Moscow). 25 January — 7 February, 2012.